TIGERLIM.COM: First Come First Got It! 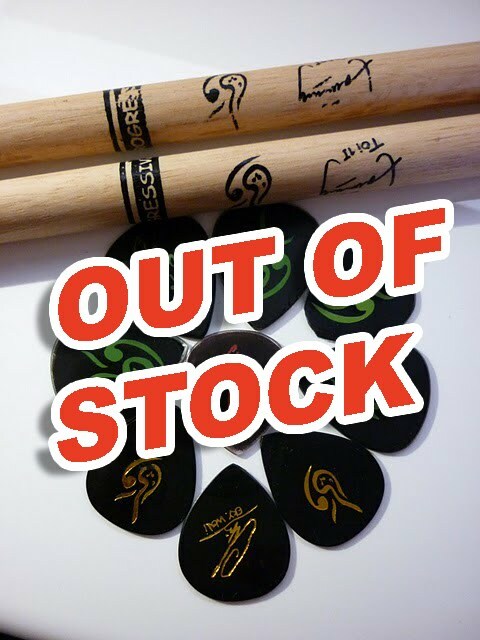 Ok so I received 3 mail from the reader and they all interested to have one of this pick. So I given it to them soon. So there is no more free WALI 's Guitar Pick to give away. So sorry to those people who late email me.